Residents are being asked to sign up with Camden County’s emergency communications network in order to receive alerts via the CodeRED high-speed notification system. The system allows officials to quickly notify specific communities or the entire region about emergency situations, according to a county news release. 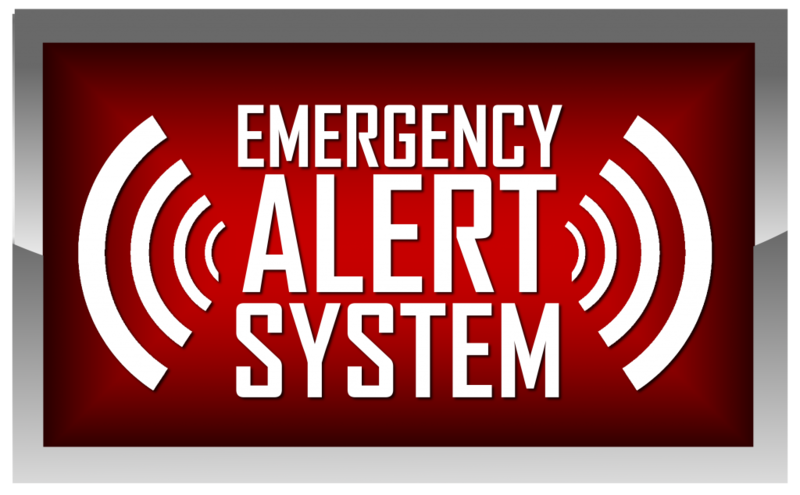 Click here for the Camden County Emergency Notification System sign-up form. Signup was suprising straight forward. 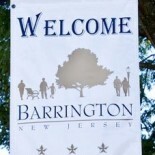 This entry was posted on August 28, 2013 by Barrington Bulletin in Region, Safety and tagged emergency.